JSW Steel Limited (“JSW”) believes in creating sustainable growth while balancing utilization of natural resources and social development in its business decisions. It also believes in pursuing its business objectives ethically, transparently and with accountability to its stakeholders across the value chain. 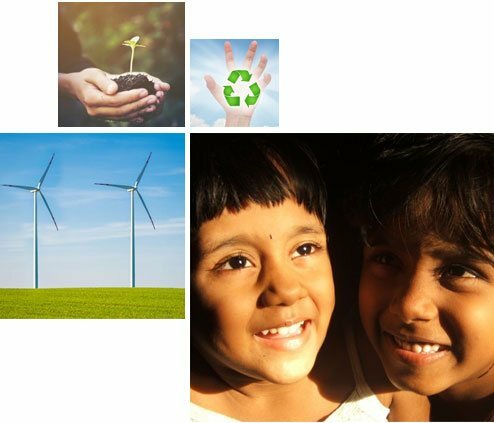 JSW is committed to promote integrated responsible behaviour and value for social and environmental well-being. JSW’s commitment to do business responsibly is built into the core values of the Company to conduct every aspect of business responsibly and sustainably. Practices that seek to sustain and enhance the long term competitive advantage of JSW with care for the society and environment.